Hi there! 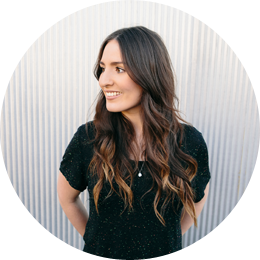 I’m Ashley and welcome to my first ever blog post, in my life, ever, ah! I am SO excited to launch this special space and exciting new venture. This site has been a labour of love for a little while now, and to see it come together and finally launched is so special and a big milestone! Woohoo! 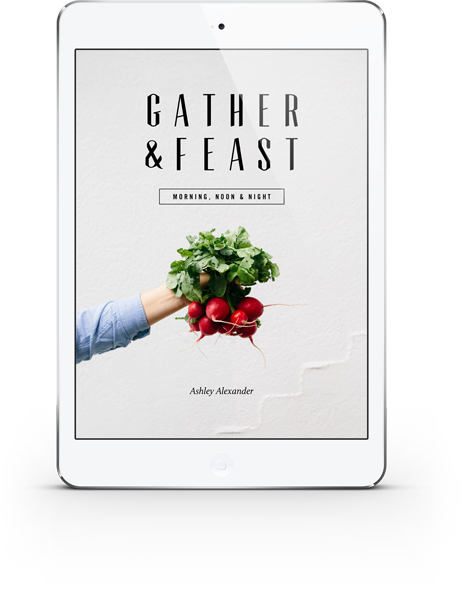 Gather & Feast was inspired by a thought of the multifaceted meaning to gather and feast. The gathering together of beautiful food, and also the gathering together of friends and loved ones. To feast, to celebrate, to share, to enjoy, to love. To bring things or people together into a group. To choose and collect things. To get or take things from different people or places and bring them together. A special meal with large amounts of food and drink. Something that gives unusual or abundant enjoyment, a visual feast. A periodic observance commemorating an event or honoring a person, or thing. I believe enjoying beautiful food with the people I love, is one of life’s simple pleasures. Many of my fondest memories are from around the kitchen table; meaningful moments spent while sharing a meal with others. Whether a quiet night in with friends, where the hours pass over deep conversation and many moments of hilarity, to an extravagant Christmas lunch celebrating with extended family. These moments are special and are almost always centred around food. I also believe the environment in which we dine is often just as important as the food itself. The love and effort shown in creating a welcoming setting, can add great warmth and value to a gathering. It can be as simple as fresh foliage straight from your garden, jazz music playing softly in the background as guests arrive or scattered pillar candles to create a warm, inviting atmosphere. Simple and meaningful. Beautiful, yet low fuss. This site for me is a creative outlet, a place I can give back and hopefully teach and inspire others along the way. To share wholesome nutritious recipes, using natural ingredients and fresh produce, and the occasional sweet treat here and there. 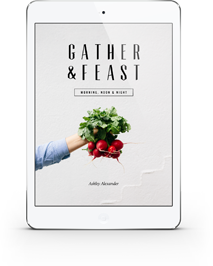 To build a community of people passionate about food that is as visually pleasing as it is delicious and nutritious, and also to inspire you to gather and feast with the ones you love, in a beautiful, fun, and stress-free way. Thanks for taking the time to visit the site and for reading my first ever post. I’ll be posting new recipes every week, so be sure to check back and keep in touch by leaving me a comment, and connecting with me on social media. I look forward to the exciting times ahead. Creating beautiful food, feasting with friends, gathering with loved ones, and many new adventures! PS: If you haven’t already downloaded your copy of my recipe ebook "Morning, Noon & Night" then grab your copy here. It’s FREE! Morning routines, we all have them right? I usually wake up, exercise, get ready, and then prepare a juice or blend to kick start the day.